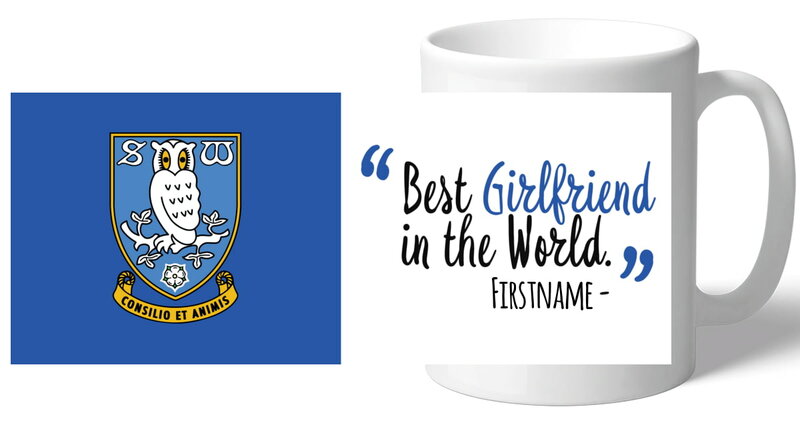 This truly stunning gift is sure to raise a smile as the recipient sees their personalisation on the Sheffiled Wednesday Best Girlfriend In The World Mug. This Sheffiled Wednesday Best Girlfriend In The World Mug makes an ideal gift for any occasion. 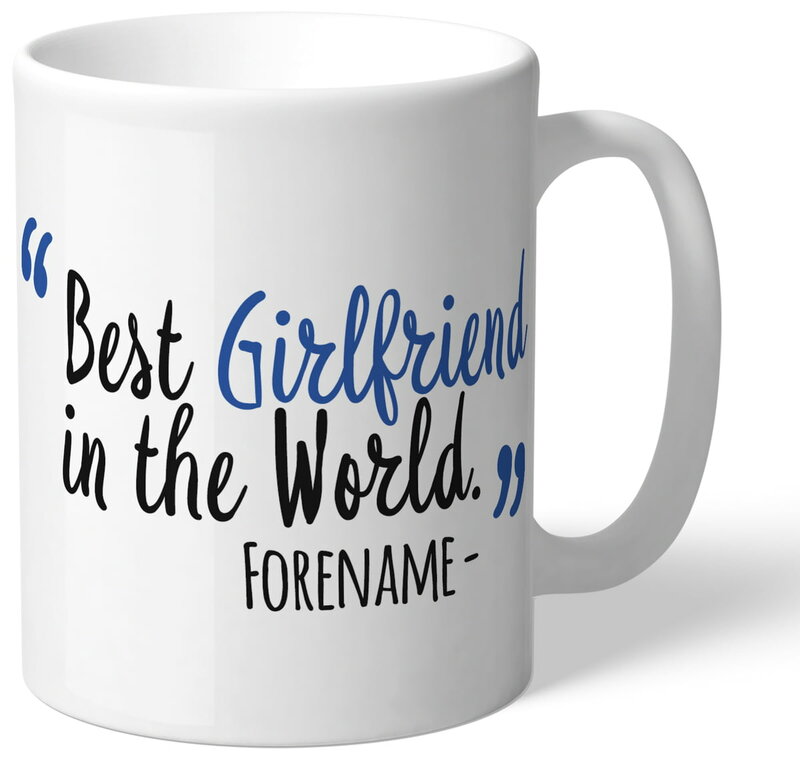 This truly stunning gift is sure to raise a smile as the recipient sees their personalisation on the Sheffiled Wednesday Best Girlfriend Ever Mug. This truly stunning gift is sure to raise a smile as the recipient sees their personalisation on the Sheffiled Wednesday Best Mum In The World Mug. This truly stunning gift is sure to raise a smile as the recipient sees their personalisation on the Sheffiled Wednesday Best Mum Ever Mug. This official, fully licensed Sheffield Wednesday FC Personalised wine glass is perfect for any dedicated fan. This official, fully licensed Sheffield Wednesday FC Personalised large tankard is simple yet elegant in design.